was available, I jumped all over the opportunity. A friend of mine began using this curriculum with her multi-aged kids and I was excited to give it a try! My oldest is only in first grade so the best fit for us was the Great Empires activity study geared towards elementary aged children. The Great Empires Study can be purchased either in CD format or download. All materials are printed out (craft and activity supplies are purchased separately). 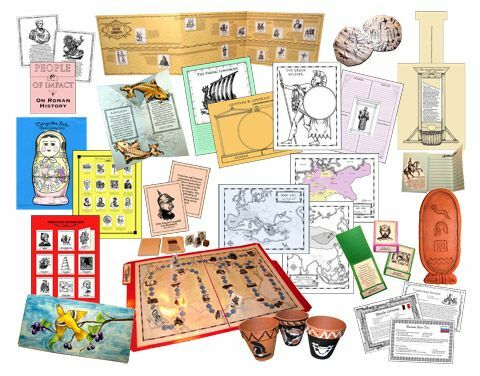 Solid History Curriculum: Pictured below are excerpts from our studies of Ancient Egypt, the Vikings and Ancient Greece. We choose to pick an empire and use that as our history class for the week. Each Empire could be done in a week or you can double up the activities each day and fit more in. Since my kids are six, five and two, I chose to study a single empire a week and devote all of our history focus towards that empire. I plan on using this curriculum for history next year since it worked so well for our family! Creationist Based: I am an intense creationist that fully believes evolution is not just a theory but a religion. And that it is a religion that threatens my Christian beliefs. When I look for a curriculum, no matter what the subject is I always have my "radar" on scanning for traces of evolutionist teachings versus creationist teachings. Believe it or not, the concept of evolution is not just in the science books but has become so much a part of people's thought processes that they might not even realize that what they are saying stems from their evolutionist mindsets. "But the things that come from a person's mouth, come from the heart," (Matthew 15:18). As a homeschooling parent this verse holds a lot of weight when it comes to choosing a curriculum. When I am choosing the materials to teach my children I obviously want them to support what I believe. If the author is a Christian, it should show through when they are writing about any subject, And this is the case with Home School In The Woods. While reading about Ancient Egypt the author reminds the students that there is a creator God that gave people the ability to create amazing things and that we are not the ancestors of apes. This may seem like a small thing to some, but to me it is important that my children understand this in all areas of life! 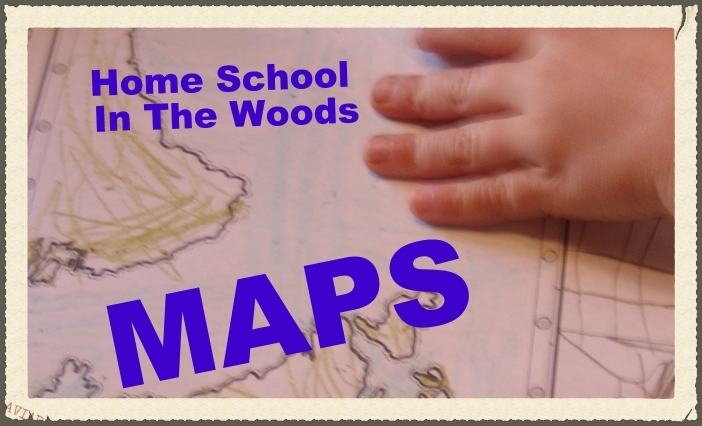 The Timeline:When I first looked into homeschooling my children I was drawn to the timeline concept. I remember seeing a video of a woman who had the timeline up in her "school room" and thought, "I soooo want to teach history that way!" It just makes sense. It puts everything into perspective to understand which Empires existed and what was taking place all around the world at the same time. I certainly didn't learn history in this manner. I just remember having to memorize a bunch of dates and facts. We currently are using a timeline for our history and are studying the Bible. This puts a great foundation in our children and allows them to see what happened and when. Now that we've begun to look at these Great Empires, I am excited to use this program more in depth next year and to place these empires on our timeline to add to what they have already learned! Consistent Lesson Formatting: As soon as I received the download, I began printing out some of the lessons and put into a three-ring binder. Each of the 14 Empires have the same format, which is why I liked picking an empire per week. The lessons provide plenty of material for a complete unit study, but if you are more on the eceletic side then you might be more like me and add more to your study! That is one of the beauties of this program! It can be used on it's own or simply lay the foundation for your own style of teaching. For example, with the Viking study we went to the library and found age-appropriate books to read throughout the week. The text was a little over my kids heads but we read as much as we could! I also let them watch clips of "How To Train your Dragon" since they loved that movie anyways! I love just embracing a topic and seeing how to engage my children in it! Each lesson has maps, activities, recipes and more to keep them engaged in that unit! Multi-Age Friendly: Certain subjects obviously need to be kept age appropriate when homeschooling. Writing, math, reading, phonics, etc. But when it comes to history and science, I am learning that it makes sense to involve the kids together. I'm finding that doing studies like this helps our day go so much smoother as we participate in projects, reading and activities together! 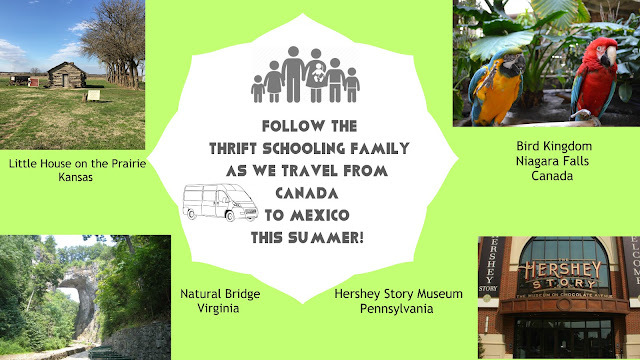 Even the slight age difference between my 6 and 5 year old mean they are at different levels in some areas but that didn't stop Home School In The Woods from working for us. When it came to the maps, the older would be required to do more work but they would all participate in one way or another. Even my two year old was able to enjoy several of the activities! We love to get messy in our schooling! 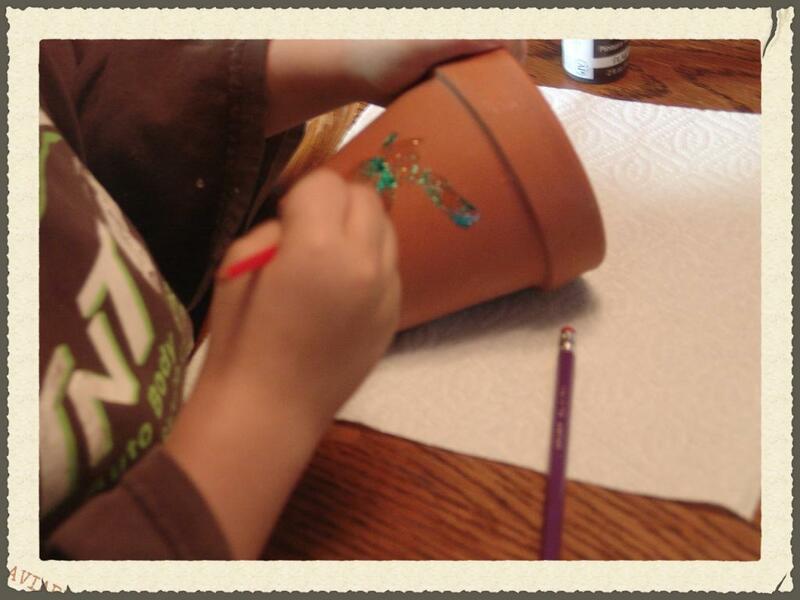 The painting of pots was a wonderful and practical craft that was used during one of the studies! Now my children have a practical masterpiece that they can use over and over again! I enjoy involving Dad in our schooling so when one lesson called for a beef stew recipe the kids were excited to share their creation with him that evening for dinner! Maps are a simple, practical and effective way to visualize where each Empire took place. The above craft was made during the Egypt Study. The children loved not only making their own clay, but writing their name in hieroglyphics! 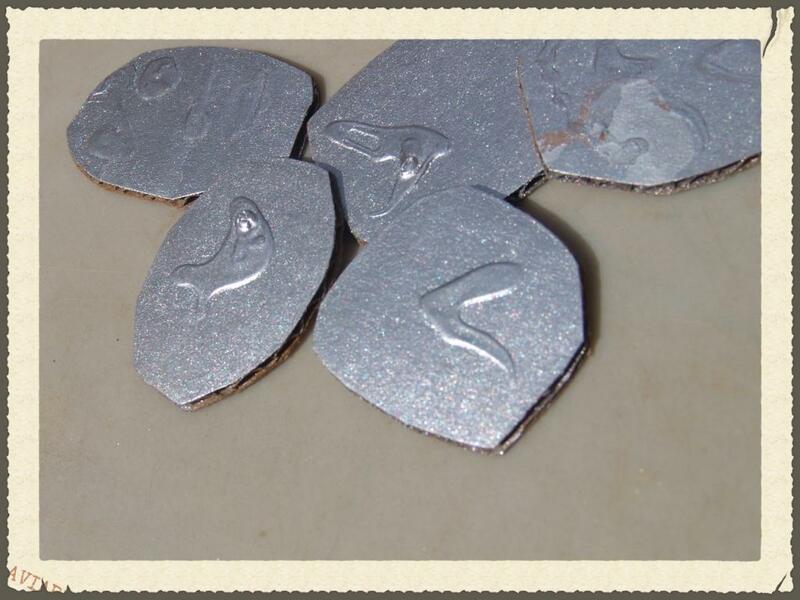 Pictured below are coins made during the Viking Study! This curriculum was created by homeschooling mom, Amy Pak and was born out of her own experience living "in the woods." Aside from the Great Empires Activity Study that I reviewed, Home School In The Woods also offers Lap Books for children in grades 3-8! Think you might be interested? 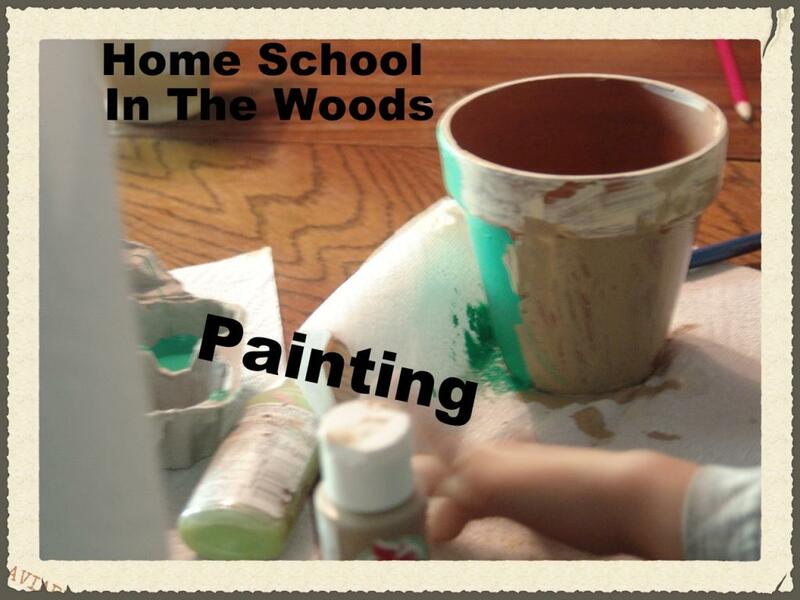 Check out their freebies and see if Home School In The Woods might be a good fit for you and your family! Great post! I also homeschool my teenager. I love when I find great Christian based curriculum! 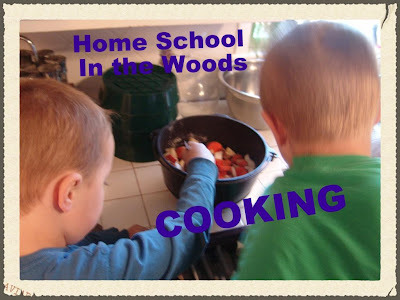 Awesome post, sure a lot of parents who homeschool will find this very useful. What a great post! We're currently using Calvert, but I love supplementing. That looks like a great resource. 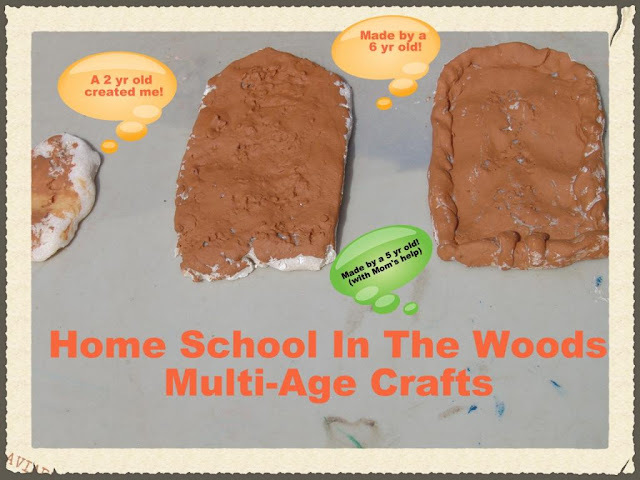 this is great for parents who home school kids at different age levels! We homeschooled our kids and this would have been great material for them. I have many friends that homeschool and am going to share this information. Thanks! This is such a great review!